Carpet, Upholstery, Tile and More! Complete Care Systems takes pride in price guarantee. Our prices include deodorizing of carpets and upholstery as well as basic everyday stain removal. Our company does not surprise you with any hidden charges. What you are quoted over the phone or in person is what you will pay. Click Here To Watch Our Tips and Tricks Videos! 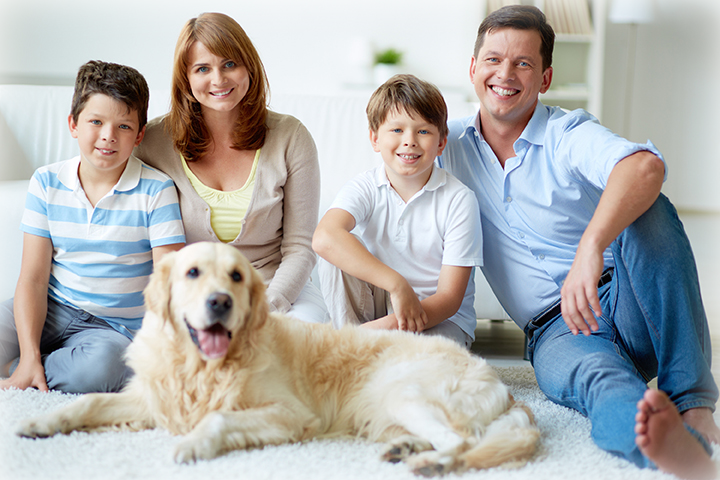 Looking for a residential or commercial carpet cleaning service in the Tampa Bay area? You’ve come to the right place! 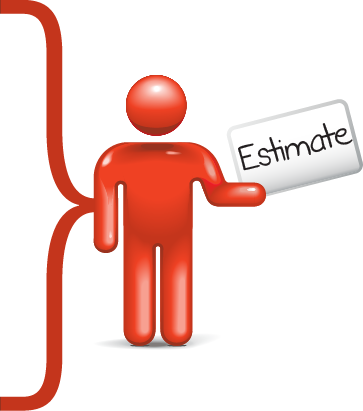 Complete Care Systems is the preferred service provider for homeowners and businesses. We specialize in carpet cleaning, area rug cleaning, upholstery cleaning, leather cleaning, tile and grout cleaning, sealing and repair. We also can change the color of your grout. The many areas we service include all of Pasco County, all of Pinellas County, North of Pasco County into the Spring Hill area of Hernando County and the majority of Hillsborough County. From our experience customers save more when they hire a professional carpet cleaning service rather than trying any number of retail do-it-yourself carpet cleaning solutions on the market. Do-it-yourself methods can cause damage to your carpet fibers or even color fading in spots. Our affordable cleaning solutions will not only clean your carpets, it will improve the quality of the air in your living spaces for a healthier lifestyle for you and your family, or your employees. Complete Care Systems only uses the highest quality products in your home. We offer two types of cleaning, HWE (steam cleaning) and low moisture cleaning. Most people have a preference on the type of cleaning they prefer and we are able to accommodate both of the most popular ways. Hot water extraction is the most popular way to clean your carpets. We use a truck-mounted machine to clean your carpets. The low moisture cleaning system will not soak your carpets. It thoroughly cleans all the fibers in your carpet without soaking the padding. Your carpets are dry in 1 to 2 hours. If you are unsure which method is best for you we would be happy to ask you a few questions and advise on the best solution for your home. Complete Care Systems is committed to providing the highest quality service around. 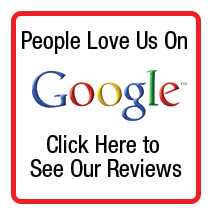 As a local business, we receive quite a bit of our business through word of mouth. After we have completed work in your home or business we want our clients to be able to brag to all of their friends about how great our service was. It is for that reason that our company strives to clean every home or business as if it were our own. You can take our word that our company is licensed and insured and that our representatives have been background checked or you can verify that information by going onto asktheseal.com. The people at asktheseal.com run frequent background checks and also verify that our licenses and insurance are up to date. When you make an appointment with us we will send you an email confirmation along with the picture of the technician who be in your home. This is an extra assurance for our clients so you don’t ever have to worry about anyone from our company coming into your home. You can never be to careful. Complete Care Systems is EXCITED to announce that we have GROWN! We have recently acquired McMahon Carpet Cleaning! This new addition to our business positions us to help service you even better!